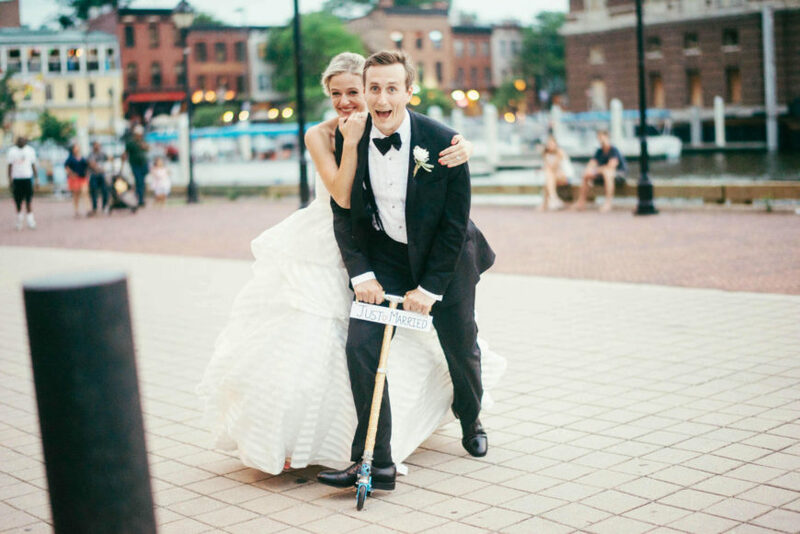 Ashley Abrahams’s and John Ruff’s first meeting was in Federal Hill, where John would Razor-scooter those tight streets between their homes. 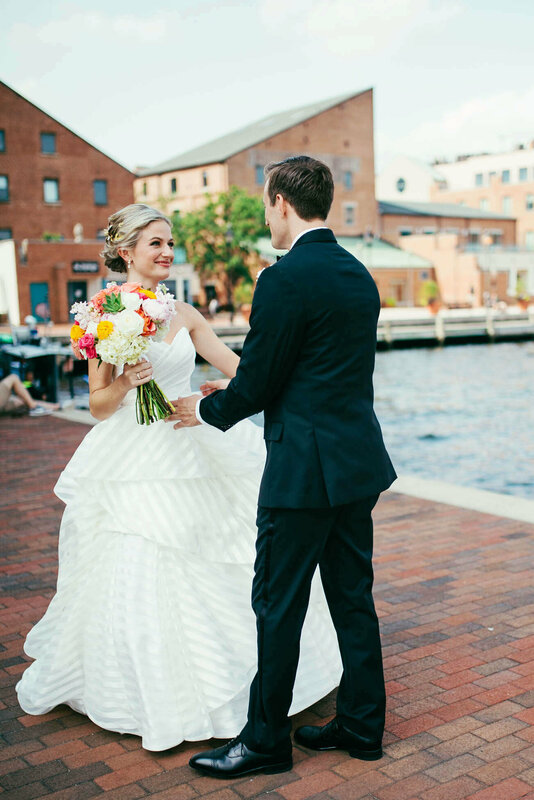 And they spent a lot of time in Fells Point, falling in love at V-NO Wine Bar and wandering the cobblestone streets. 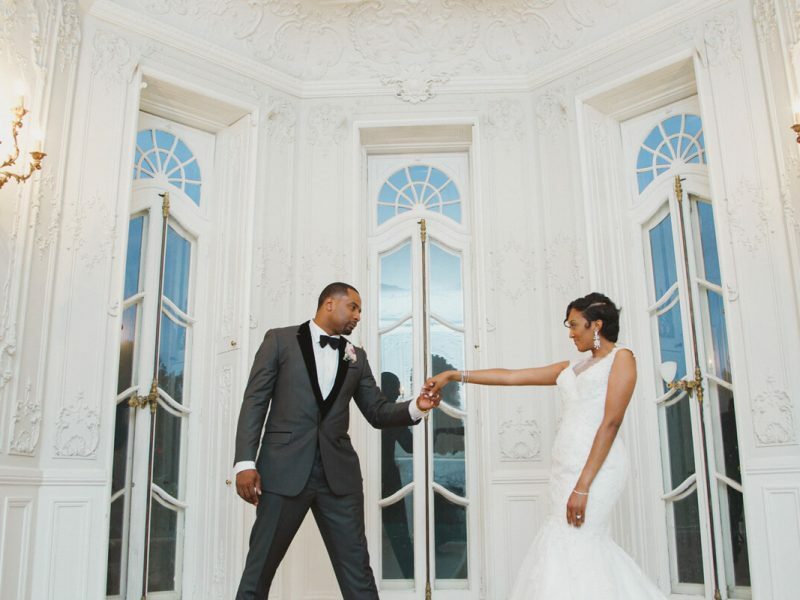 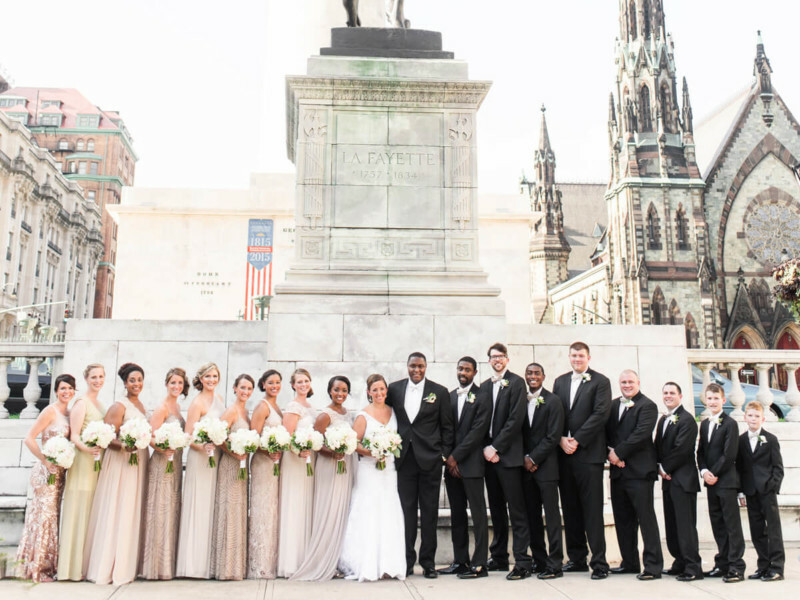 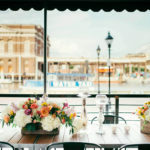 But their engagement happened out of the city, when, after three years of dating, John recreated one of their dates, first kayaking at Gunpowder Falls State Park, then heading to Boordy Vineyards. 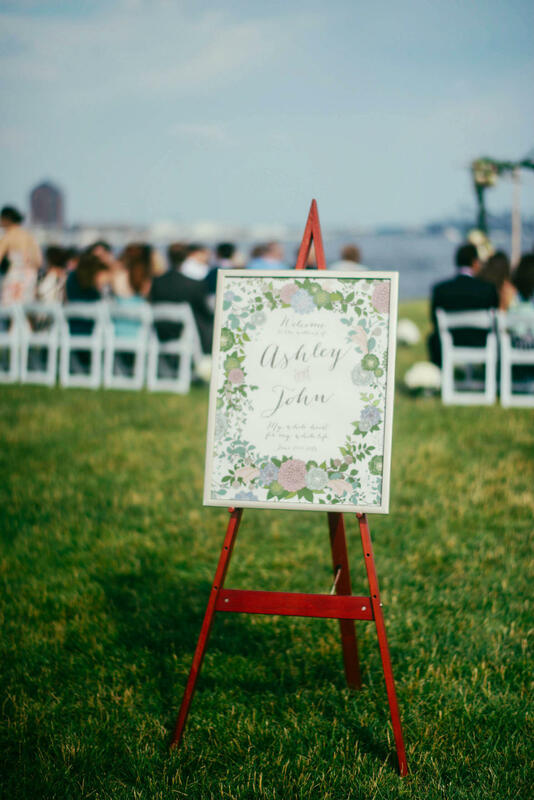 John had put the ring in the bottom of a cooler and tried to convince Ashley they should picnic first and then do the tasting, but she insisted they do the tasting first. 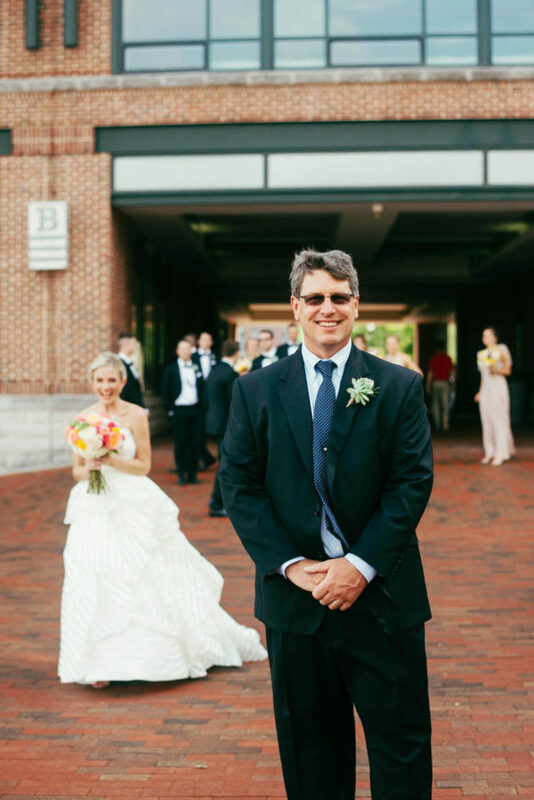 So, John reluctantly left the cooler (with the ring) on the hill. 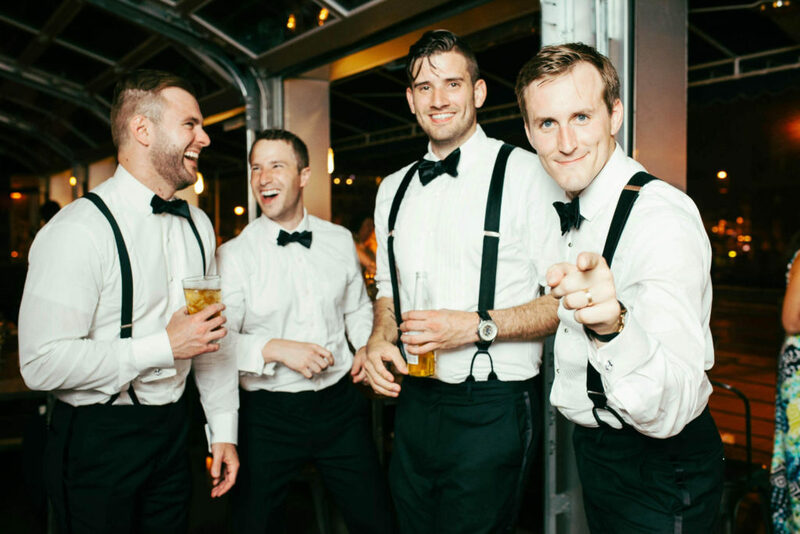 Eventually, they returned to the cooler. 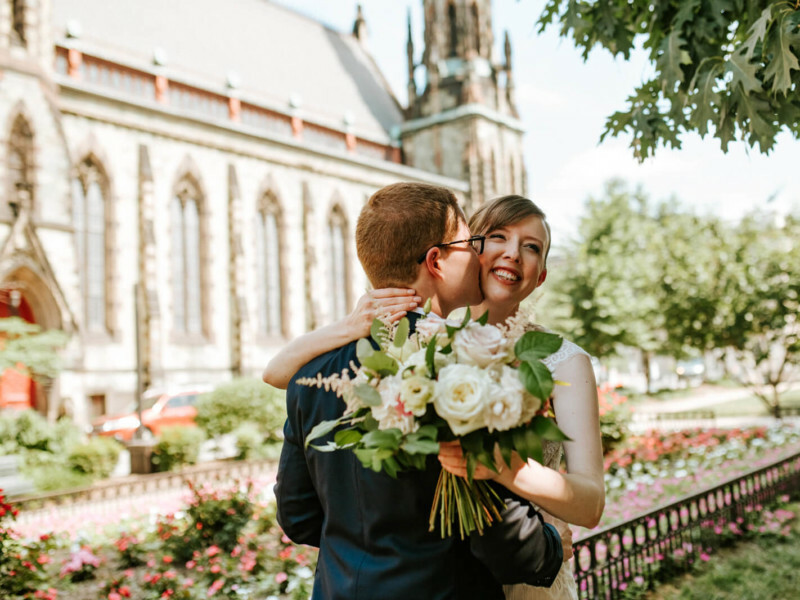 And she said yes. 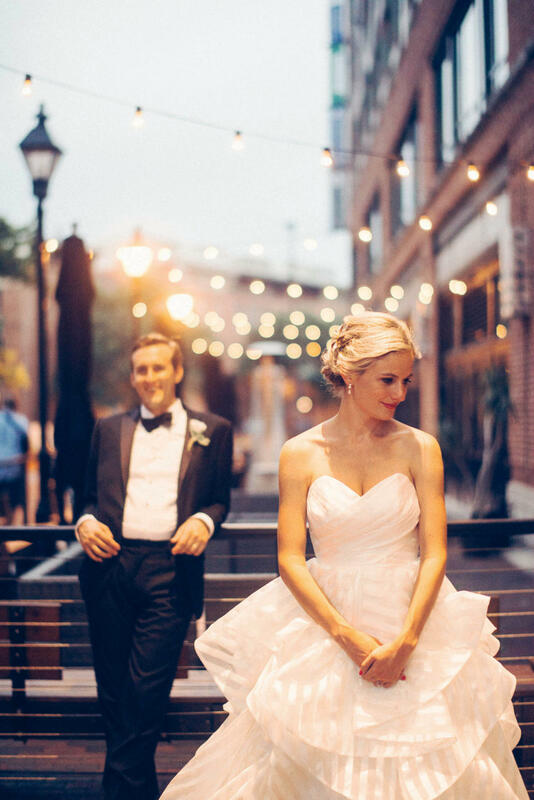 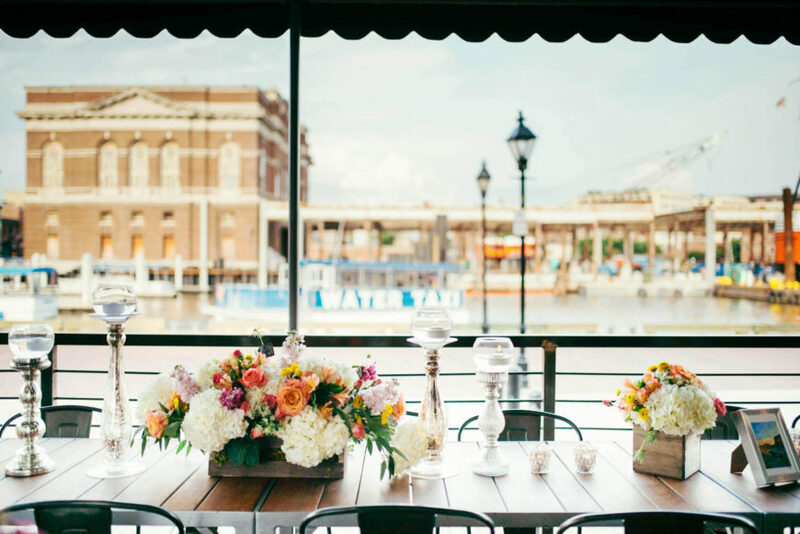 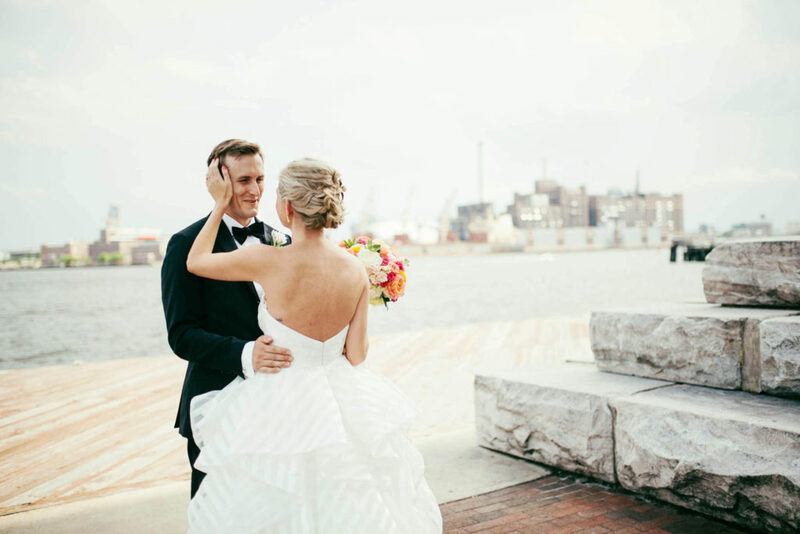 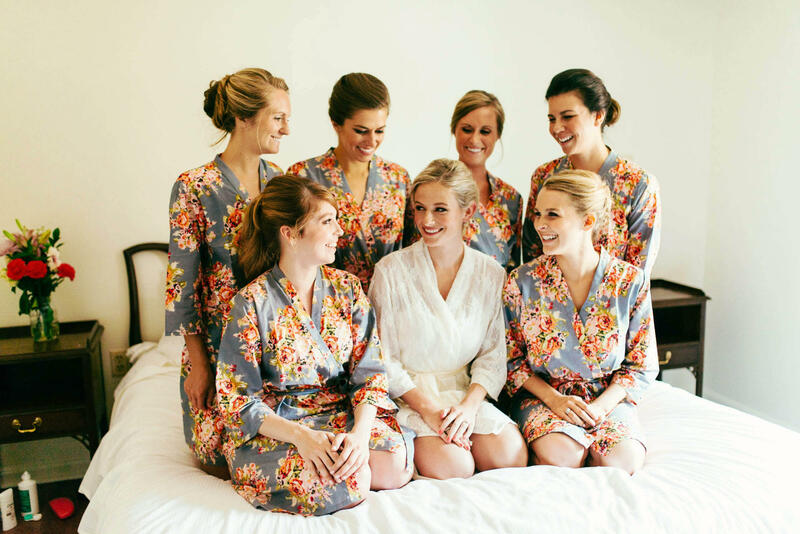 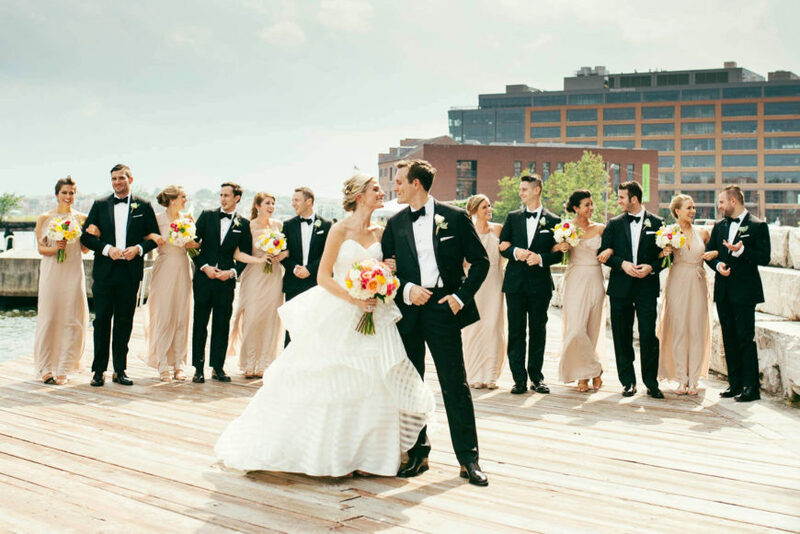 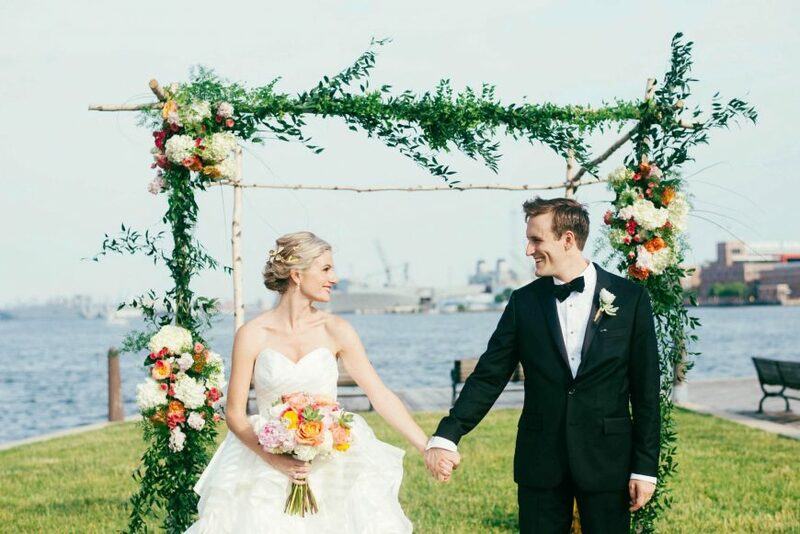 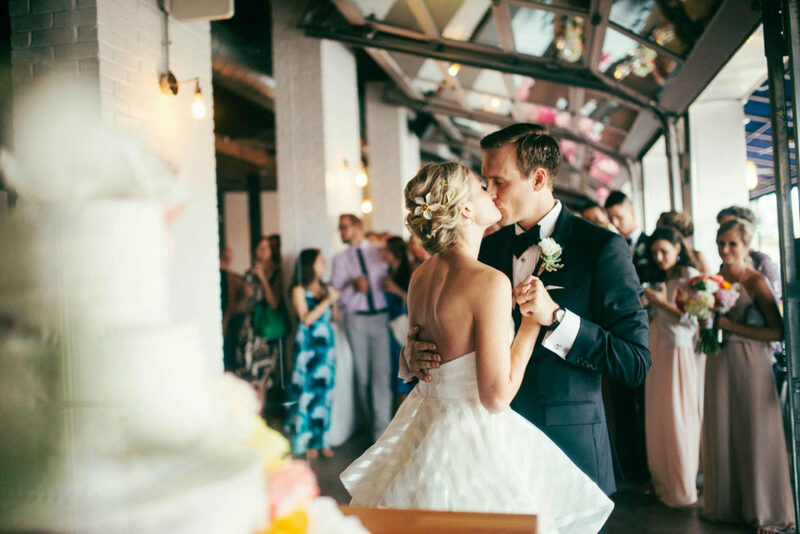 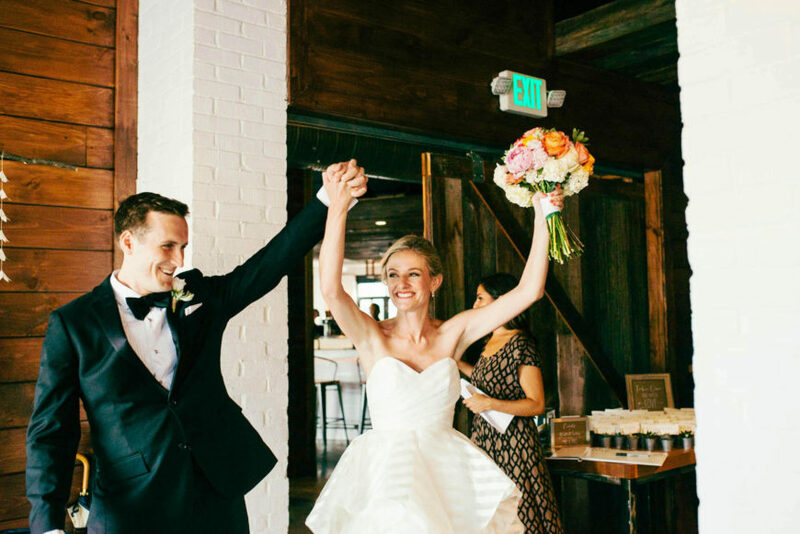 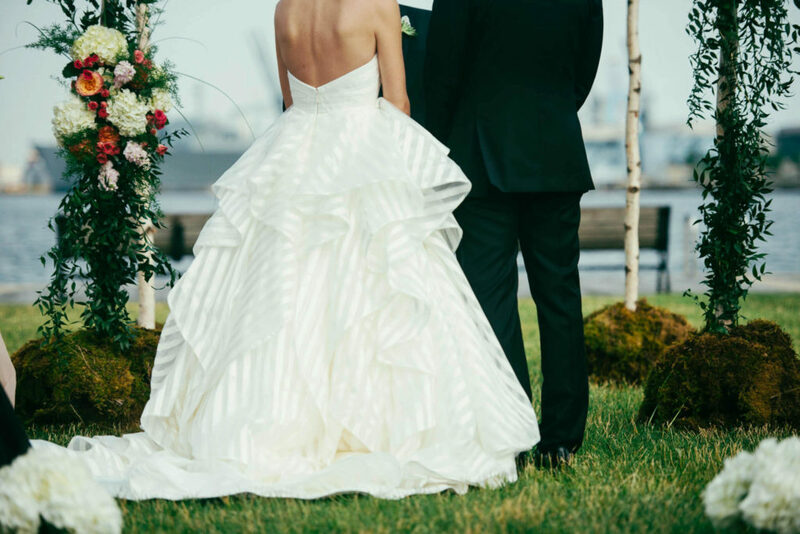 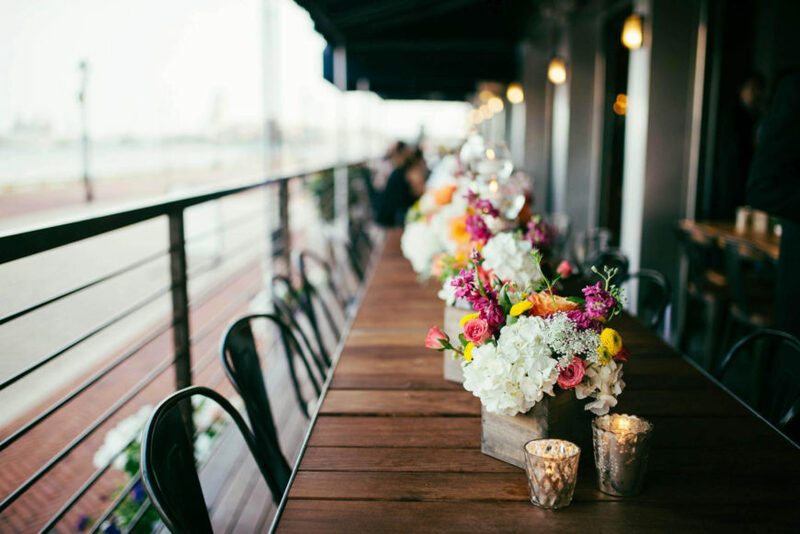 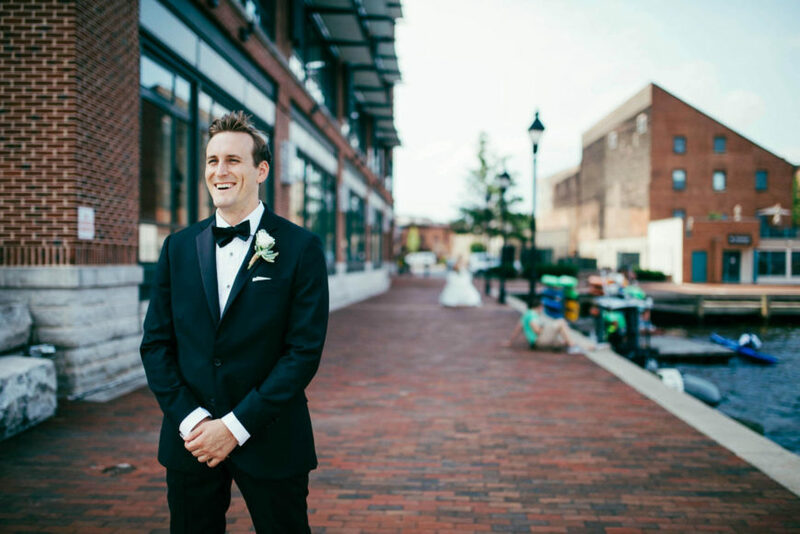 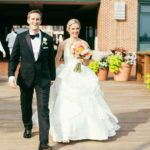 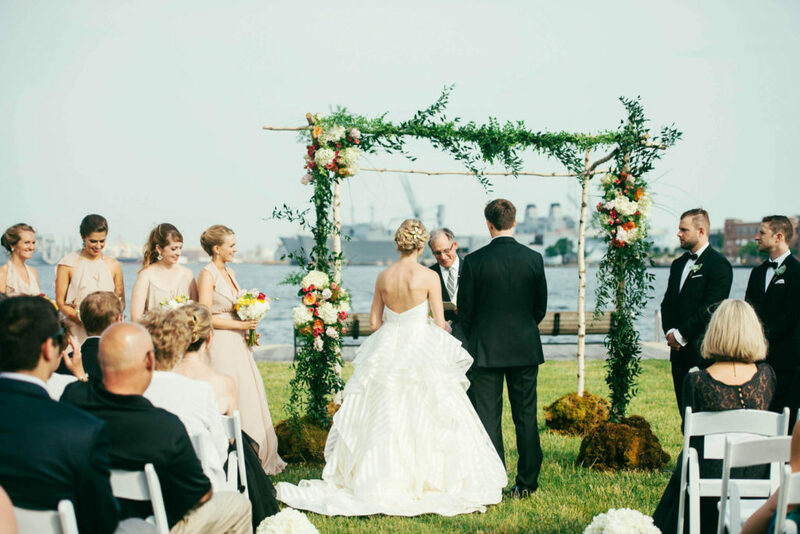 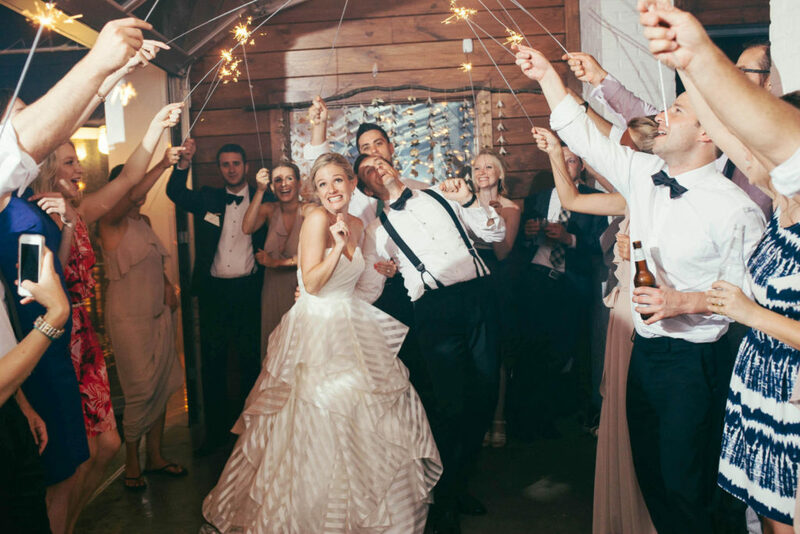 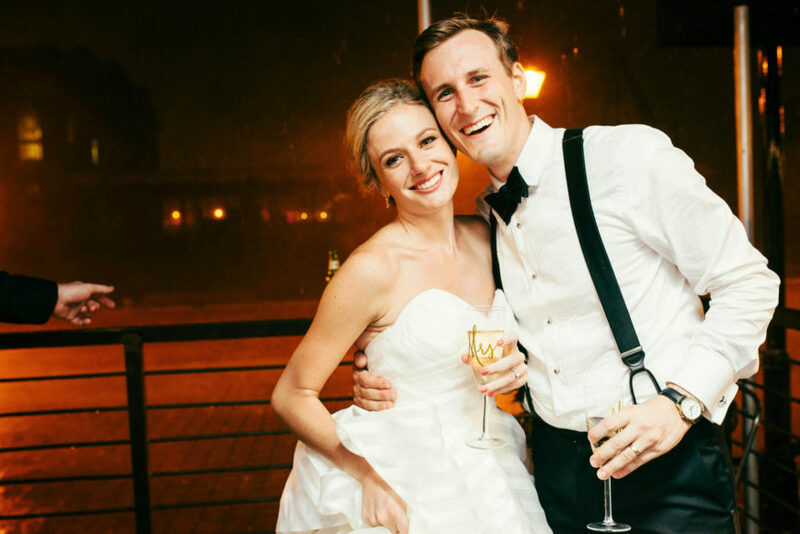 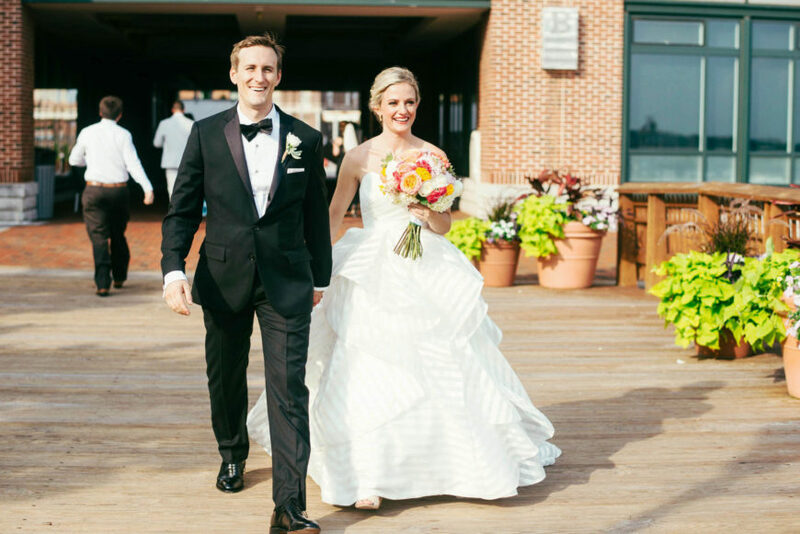 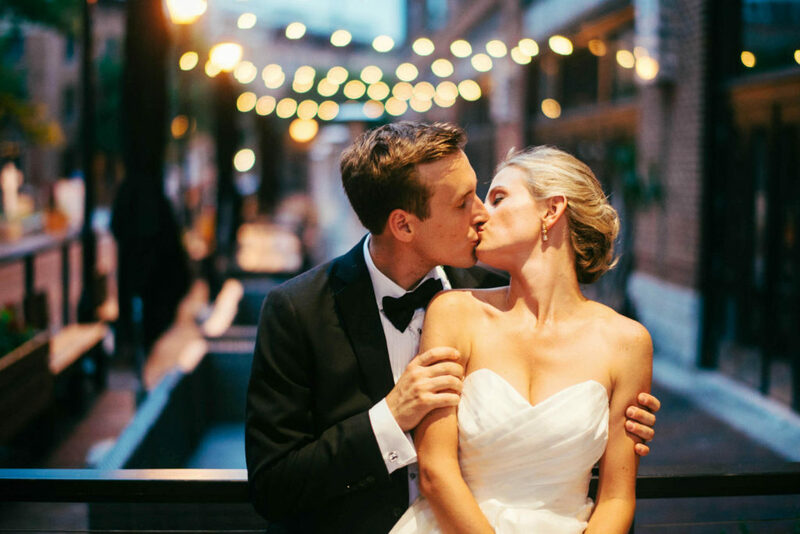 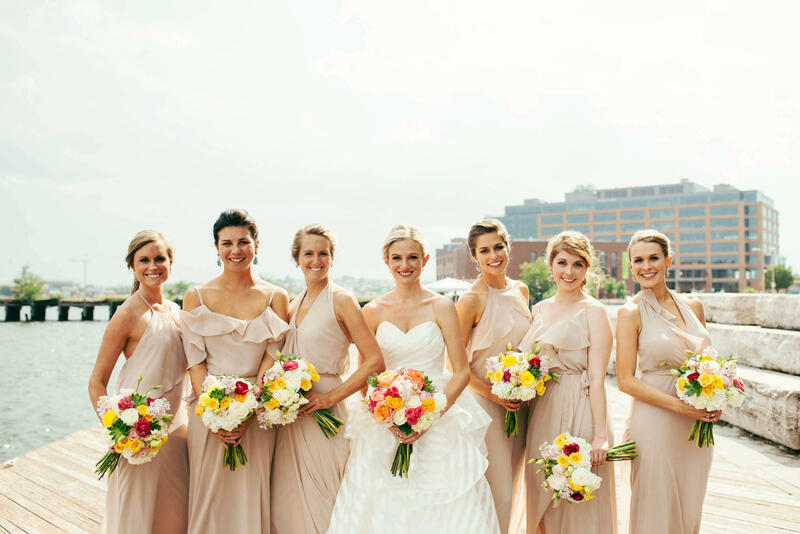 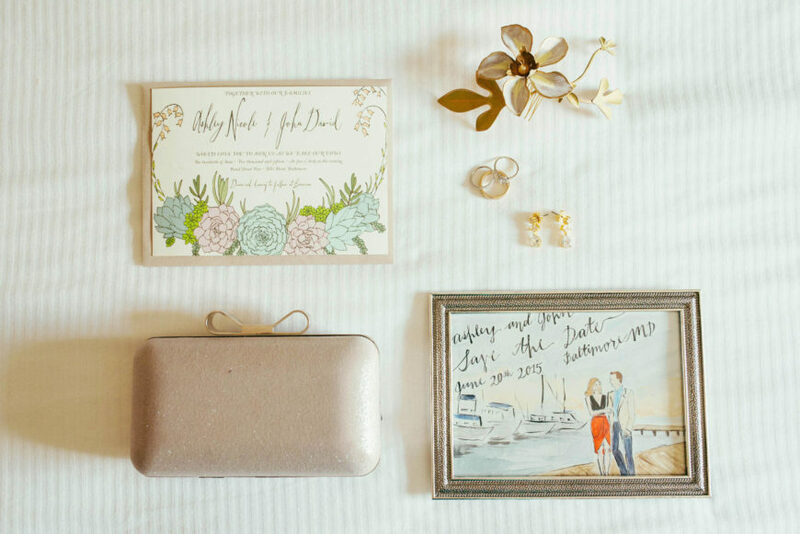 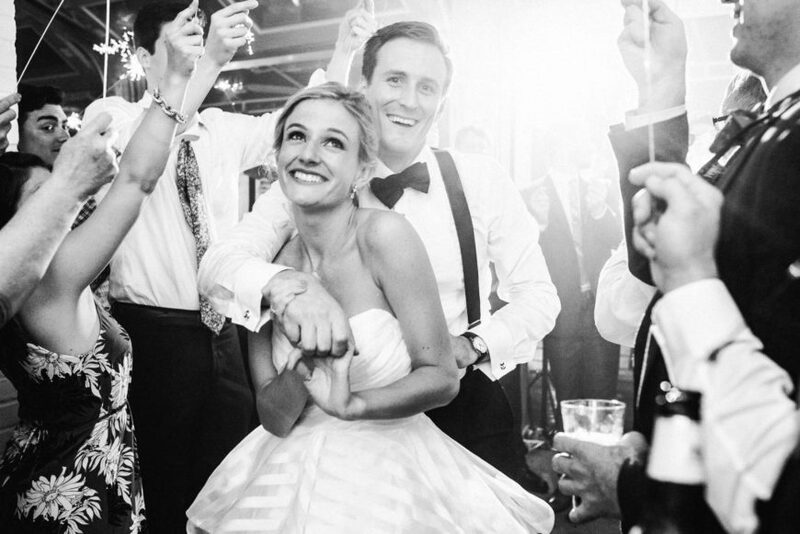 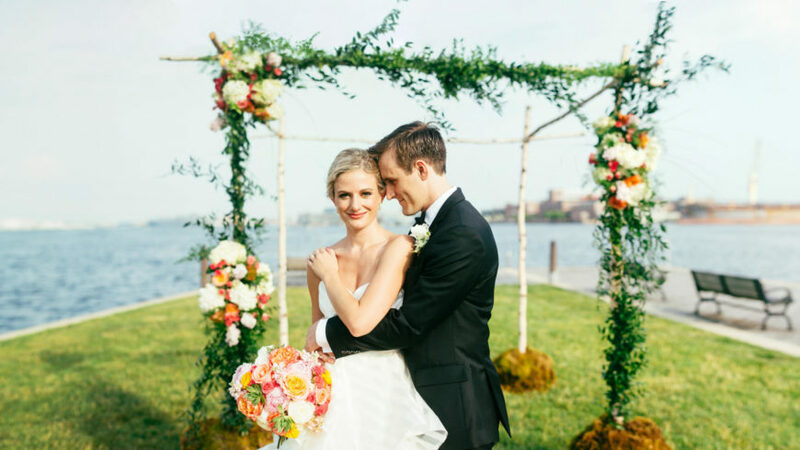 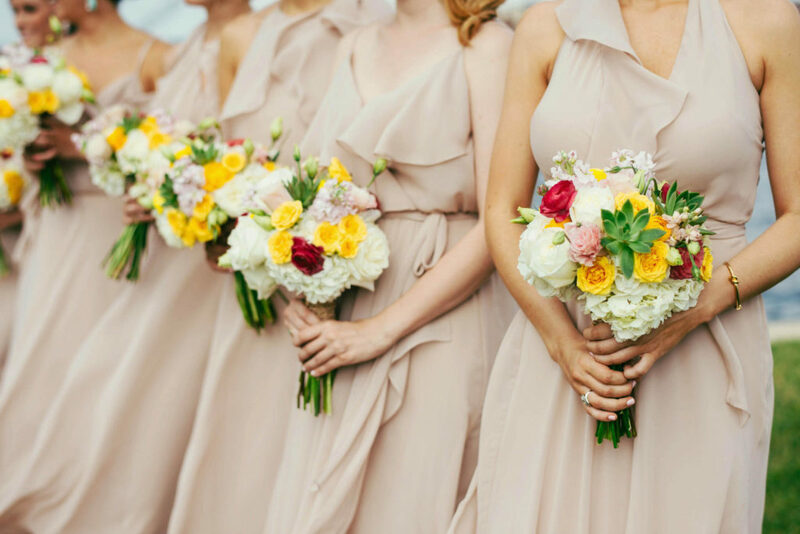 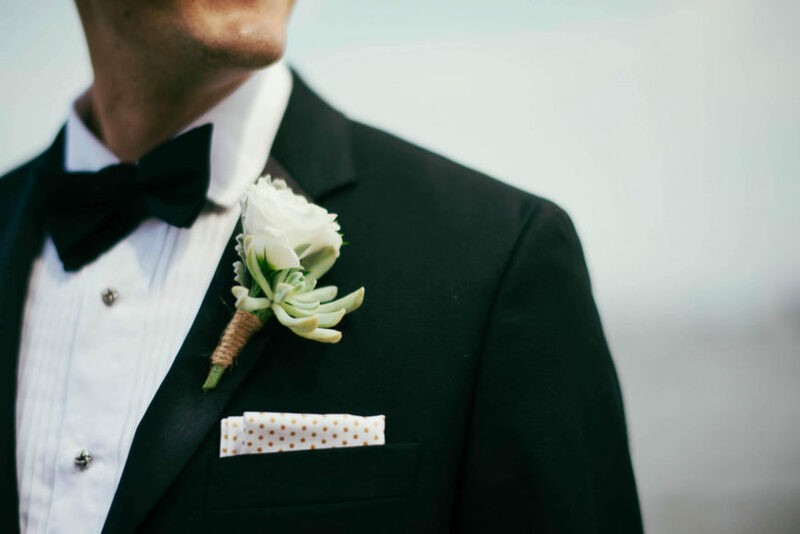 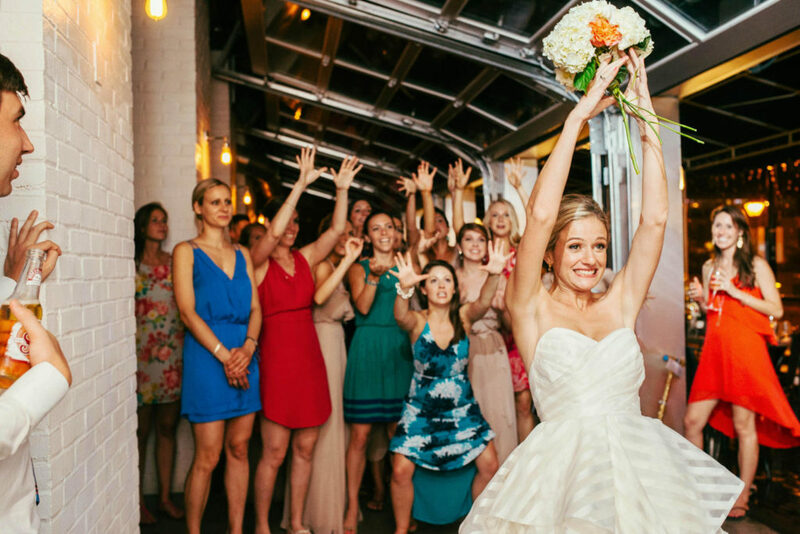 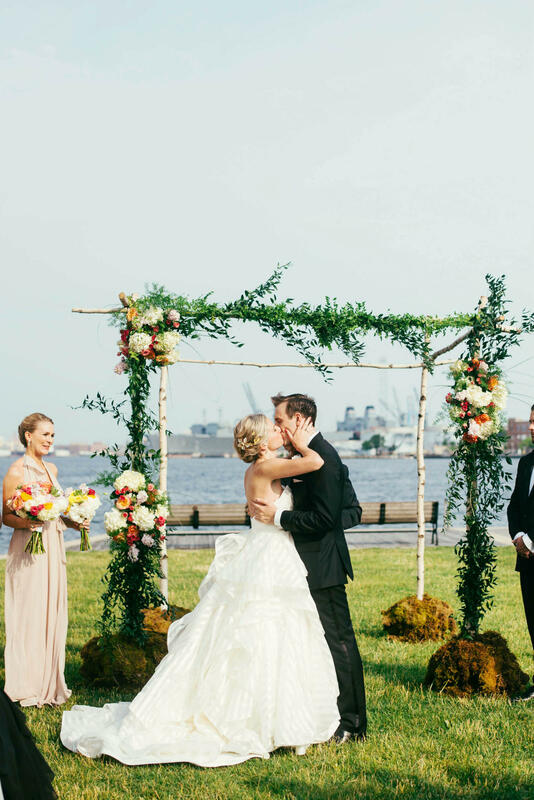 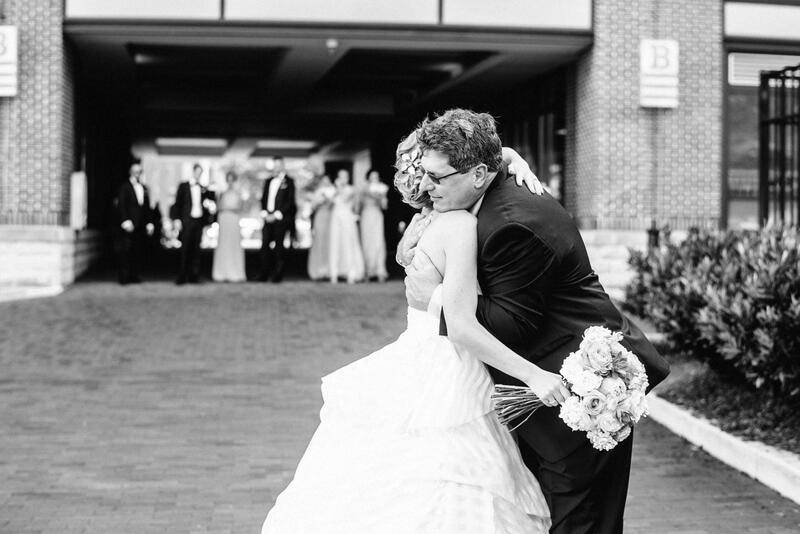 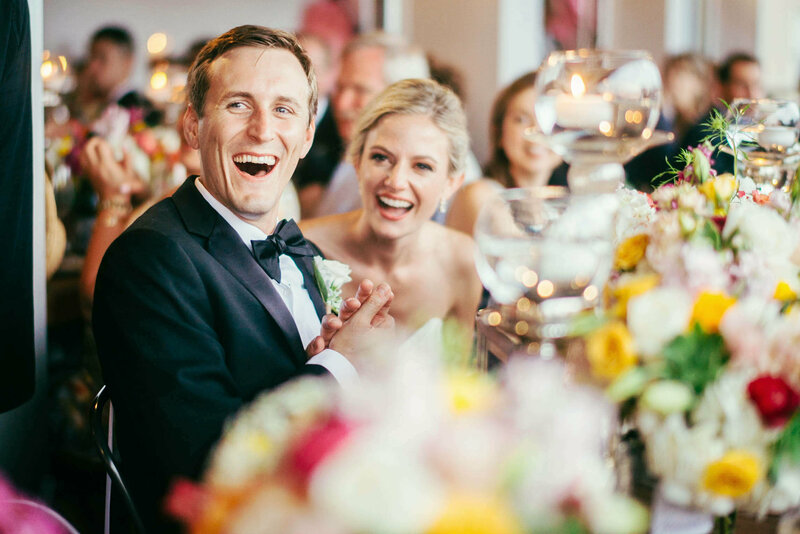 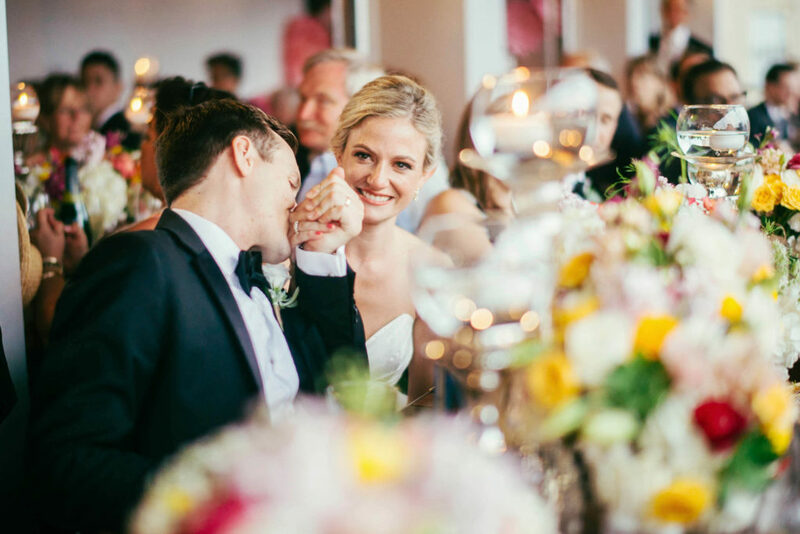 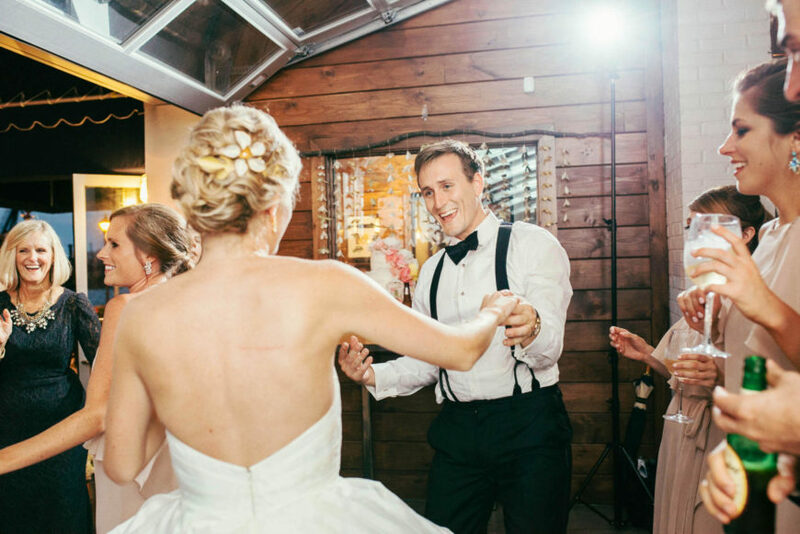 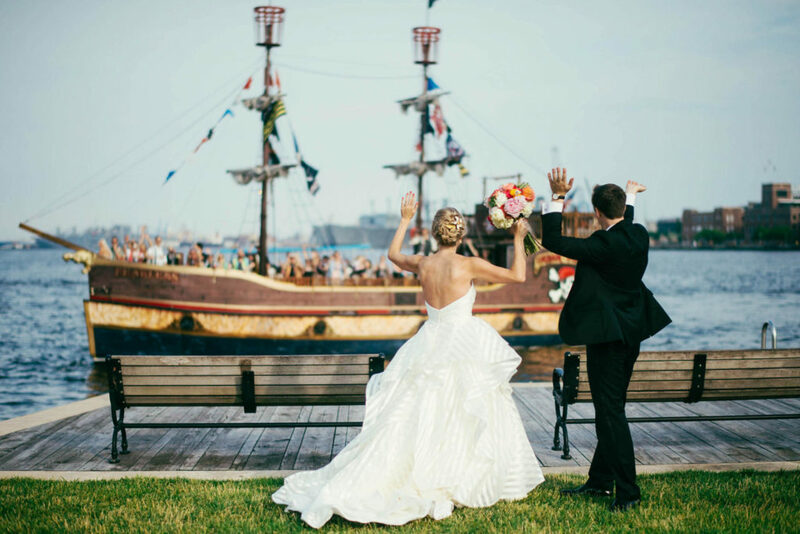 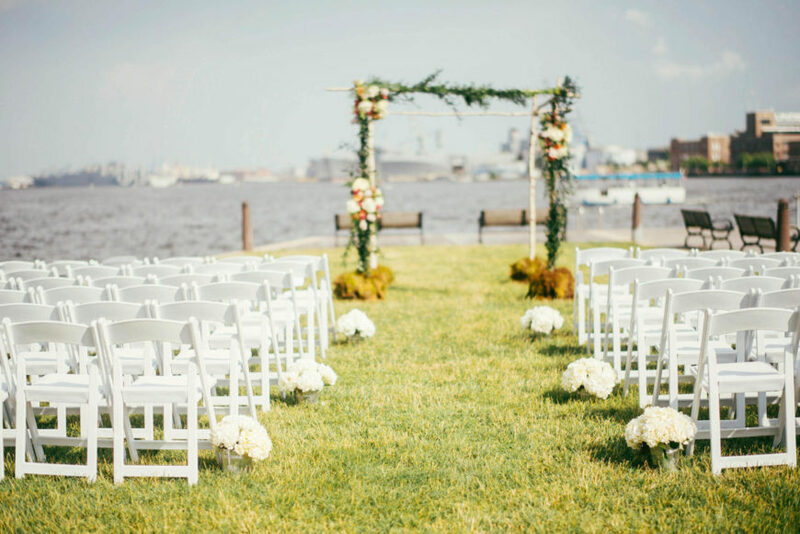 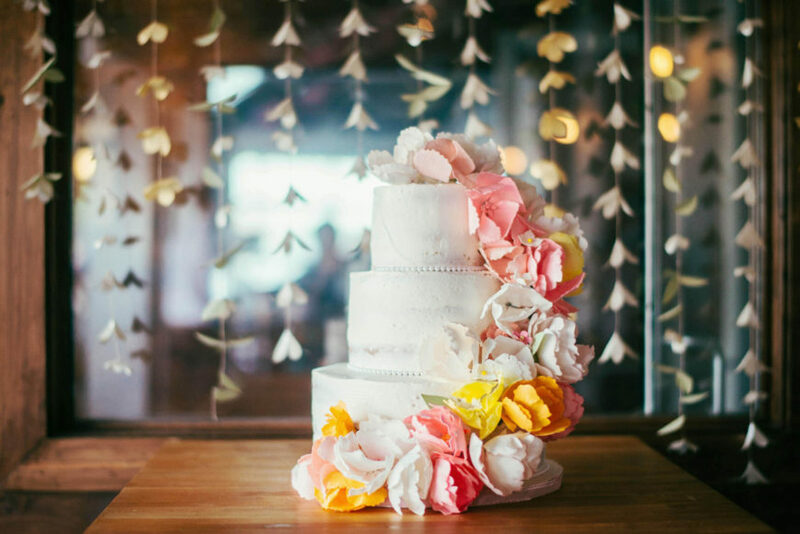 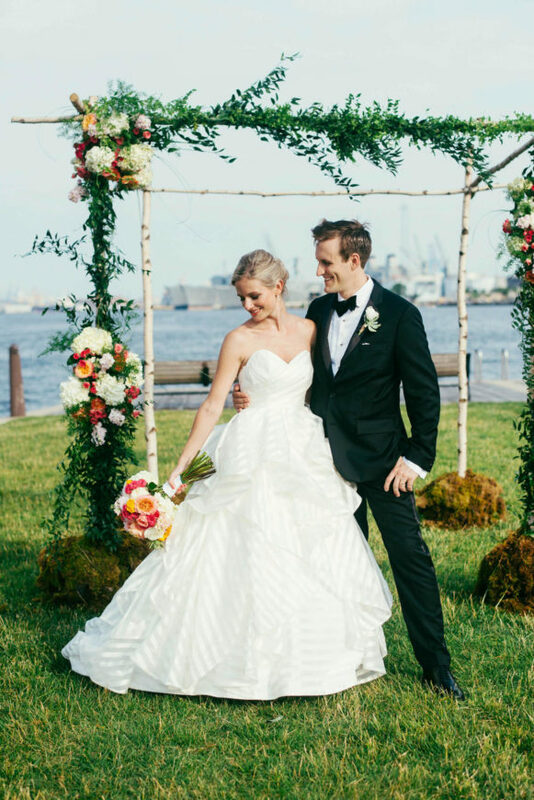 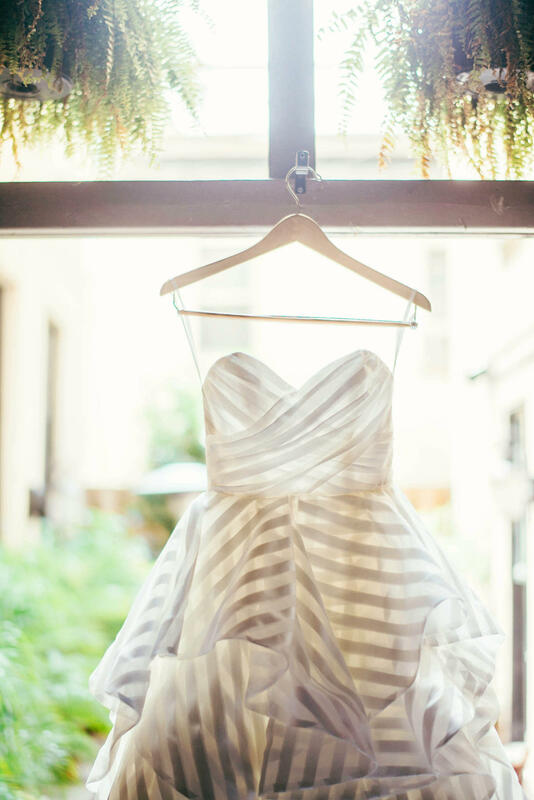 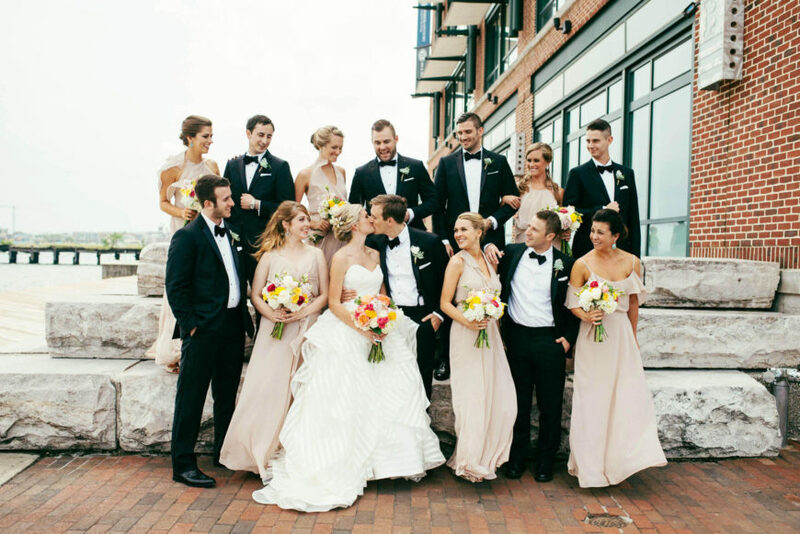 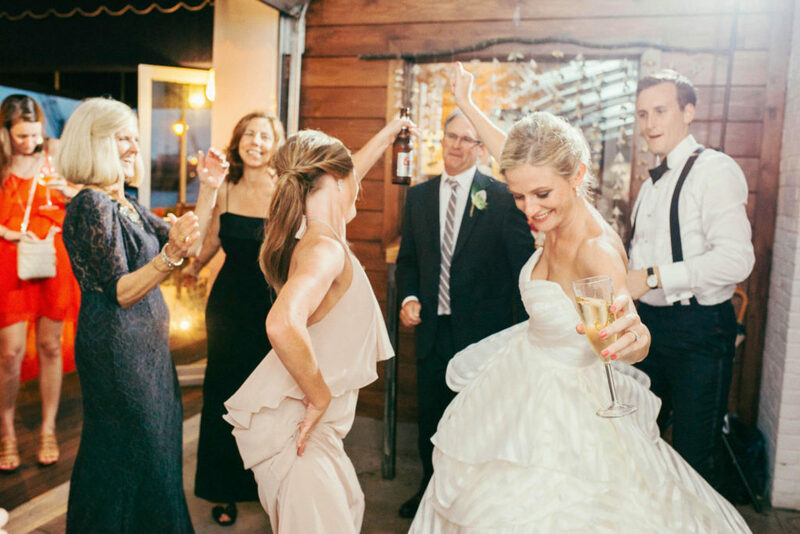 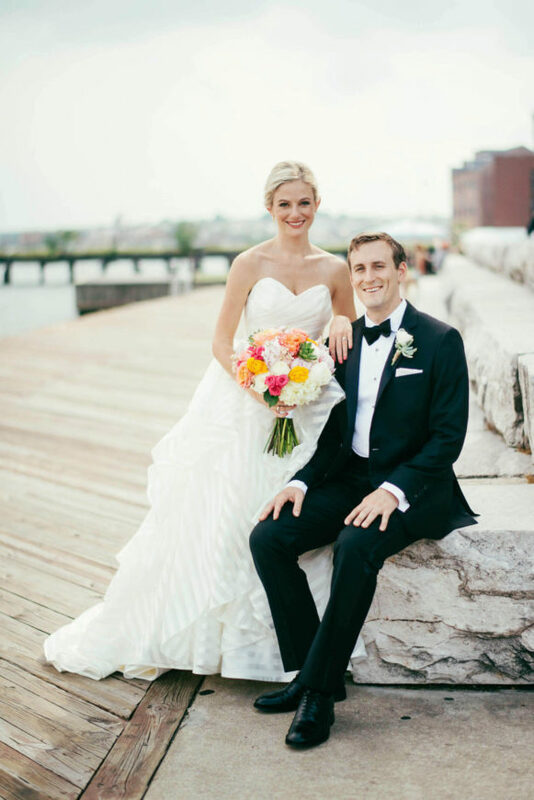 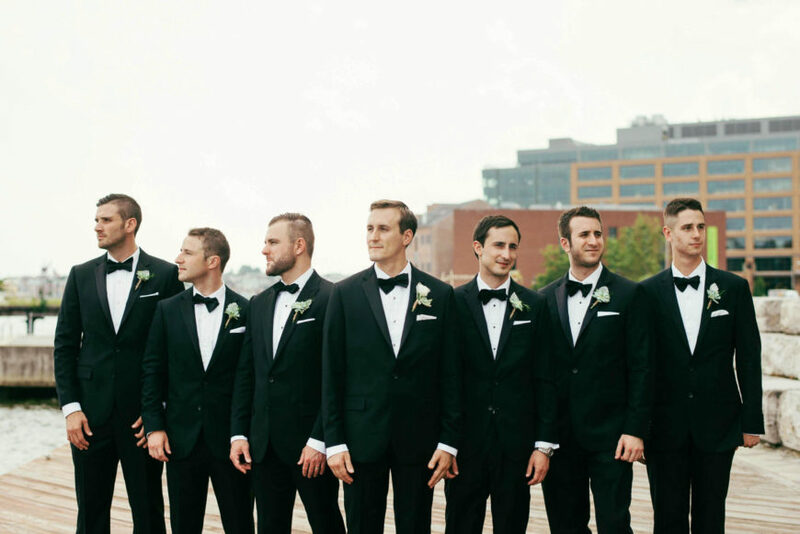 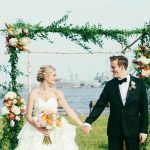 They picked the Bond Street Pier for their ceremony and Barcocina for their reception. 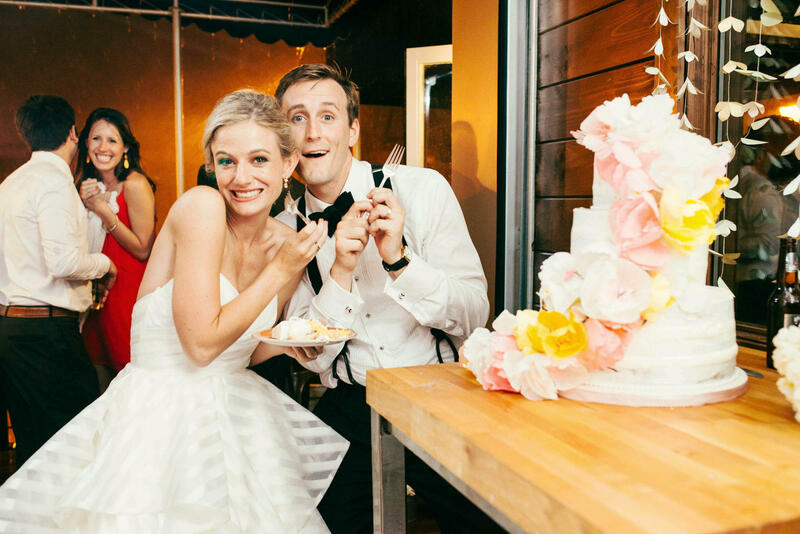 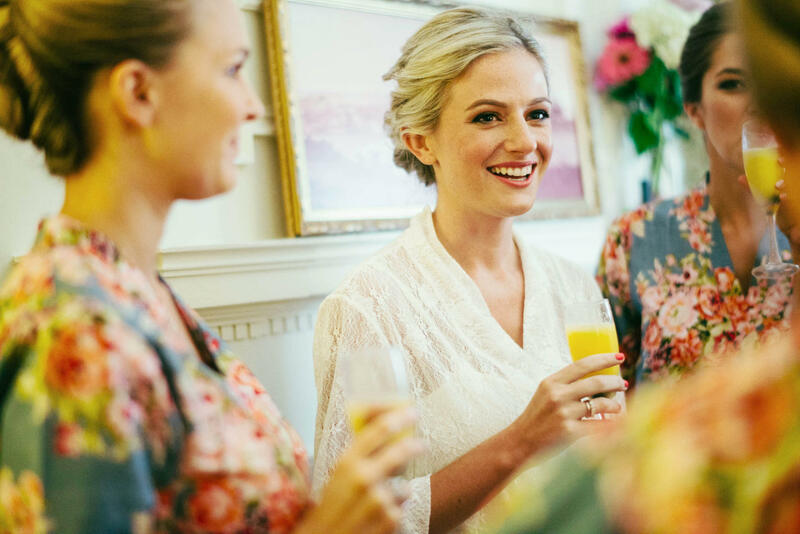 They kept the guest list to 70 and watched all their favorite people eat tacos together, laugh, and dance.